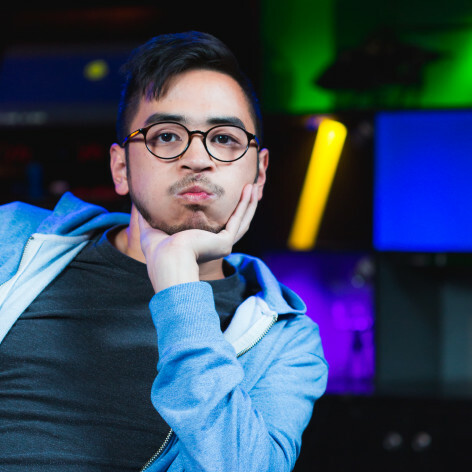 Michael Hing is a stand up comedian, radio host, and aspiring Division 1 FIFA 16 enthusiast. He can be heard on triple j, and seen on ABC2’s Good Game where he covers esports, which means he has a very difficult time explaining to his parents precisely what his job is. His favourite meme is dat boi, but “What are thoooooose?” is a close second.